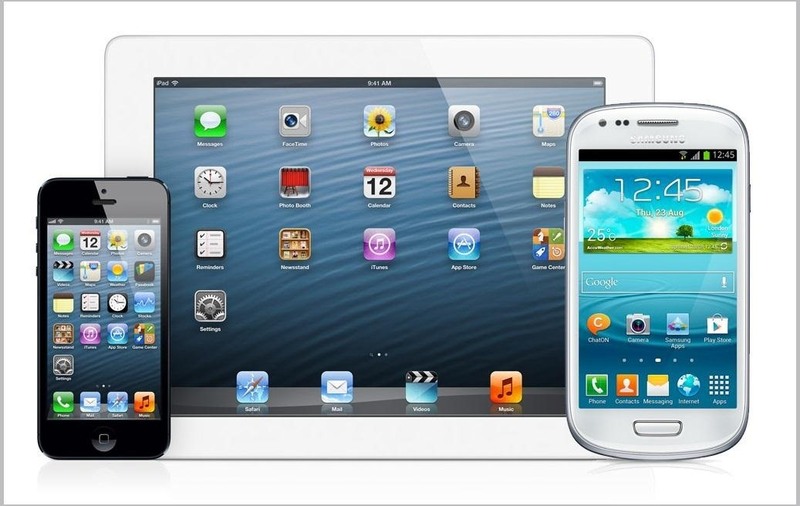 Do you like Samsung's TouchWiz and the iPhone's user interface, but wish you could bring the best of both worlds together onto your device? You can! 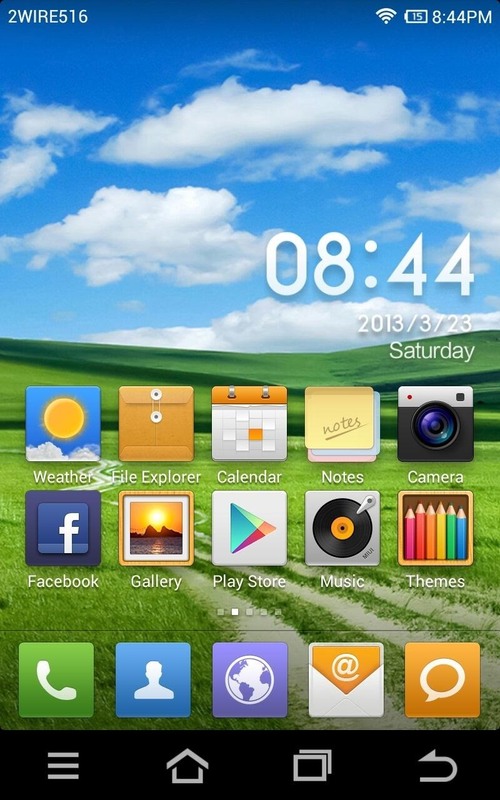 MIUI (pronounced me-you-eye) is a heavily modded custom ROM that brings a different UI experience never before seen on stock Android devices. Over in the Nexus 7 SoftModder forum, Shashou Jian mentioned MIUI as a ROM every user should try out. The interface is a fresh mix of Apple's iOS and Samsung's TouchWiz elements—with a large dose of customization softmodders are accustomed to. 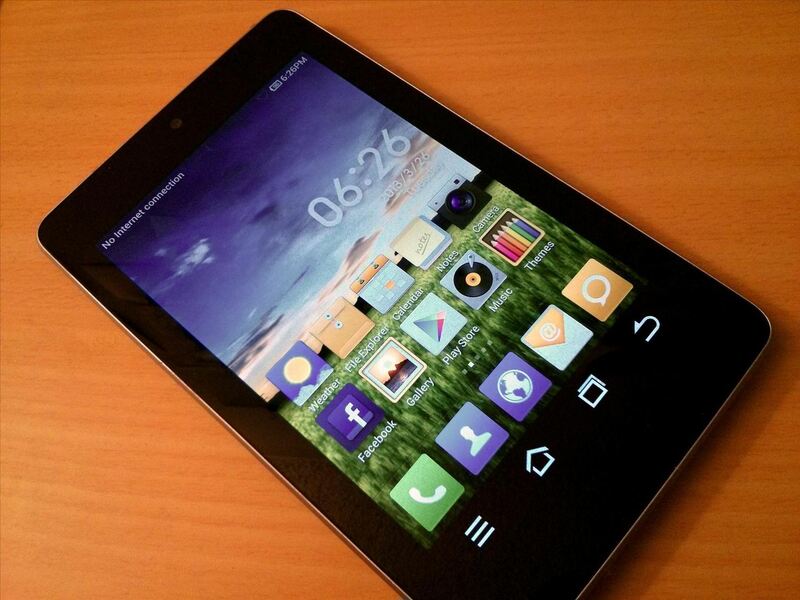 And in this guide, I'll show you how to get MIUI onto your Nexus 7 tablet. I'm going to jump straight into custom recoveries and the ROM flashing process. If these terms sound new to you, or your Nexus 7 tablet has not been modded yet, head on over to my definitive guide to rooting, bootloaders, and custom recoveries before you get started. 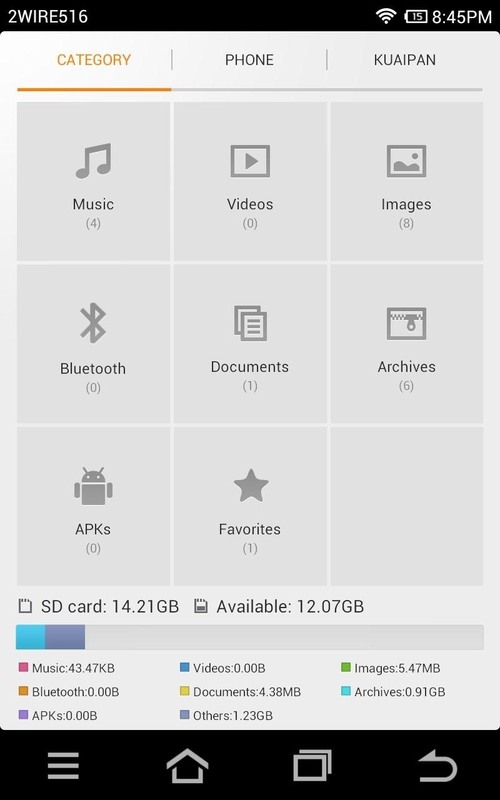 Download this .zip file directly onto your Nexus 7. Boot into your custom recovery by powering off and turning your tablet back on while pressing both the power and volume down buttons at the same time. Alternatively, you can choose "boot into custom recovery" in the power options on your Nexus 7. Wipe system, wipe cache, wipe dalvik cache. Install the .zip file you downloaded. 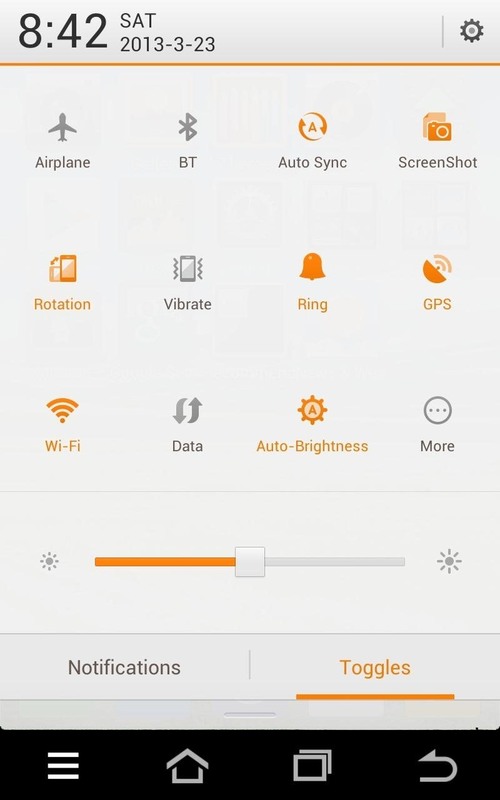 Here's a brief rundown of MIUI's best features. At first glance, they seem themed similarly to iOS. 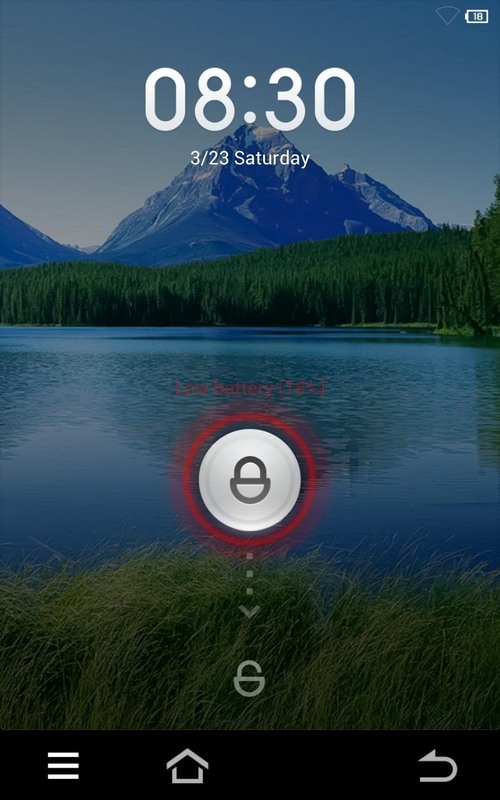 The lockscreen features a pulsing lock button when swiped down on to unlock, in addition to a standard clock and date. 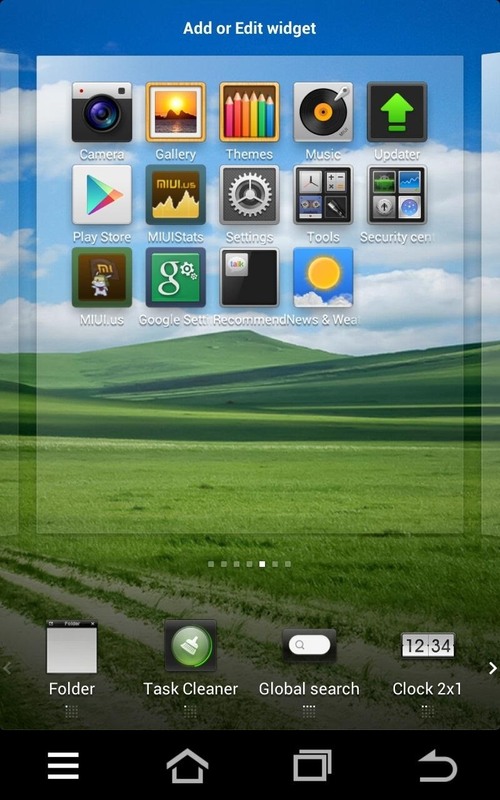 The homescreen features square icons and no app drawer that is typically found in Android devices. 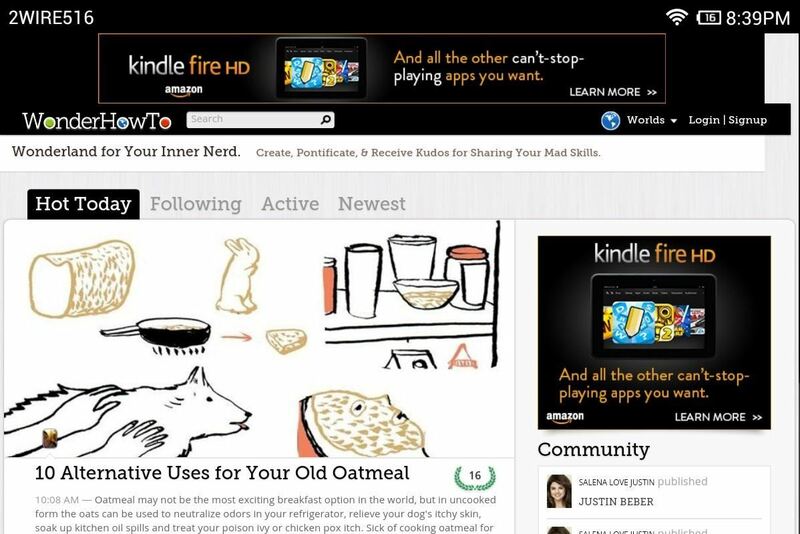 Instead, all apps are shown by scrolling left and right. Square icon overlays are automatically made to suit newly installed apps. 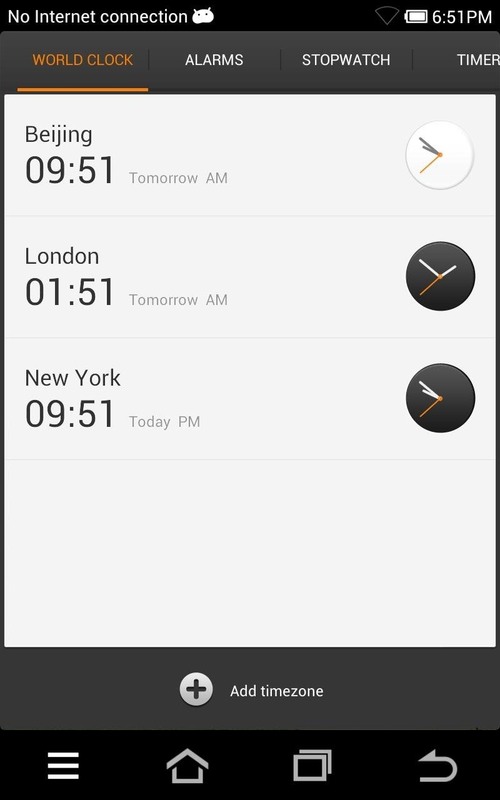 Here is the interface used to add widgets to the homescreen. 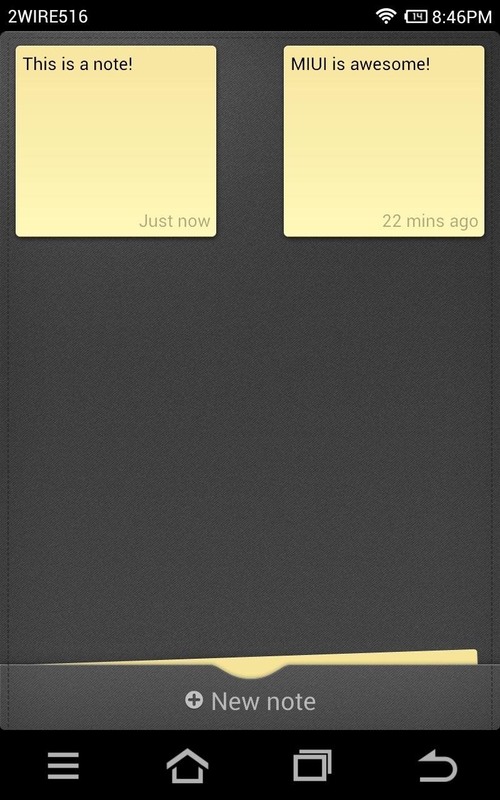 Widgets are shown down in the bottom row and can be dragged to the homescreen page you desire. It's very intuitive. 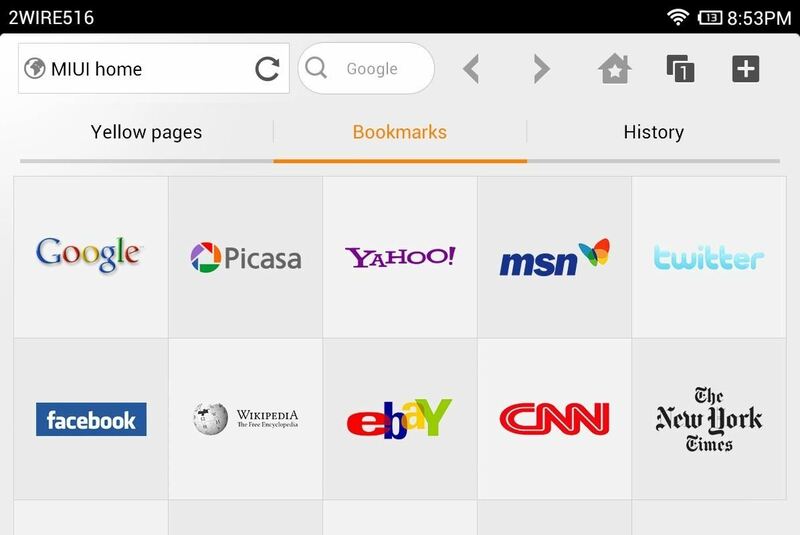 Similarly, apps can rearranged by dragging and holding them to the desire spot or page. 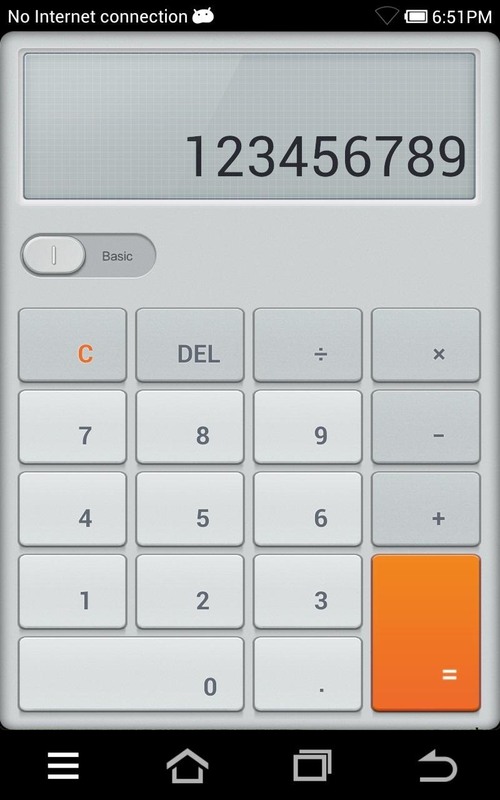 With the square overlays that are automatically applied, all apps look uniform no matter how they look. It adds to the polished look of the homescreen. 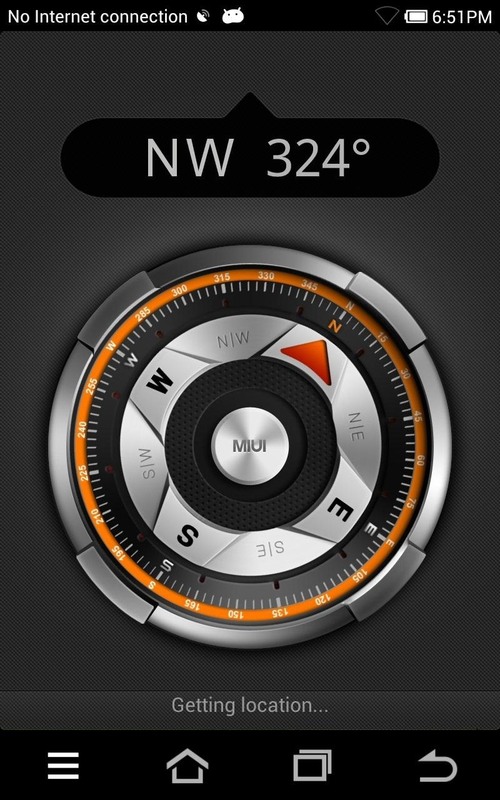 Exclusive to MIUI, hundreds of themes can be downloaded right on to the Nexus 7 and applied to complete change ALL elements of the UI. 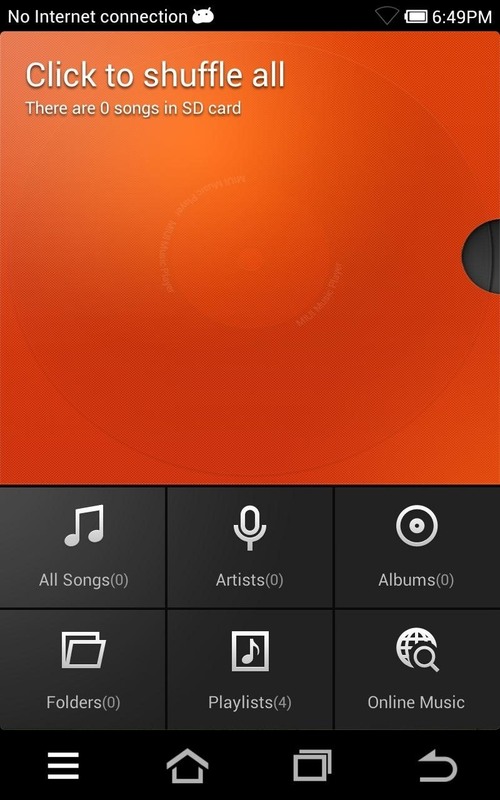 From the lockscreen to the UI sounds, everything within MIUI can be themed. Some parts are in Chinese. 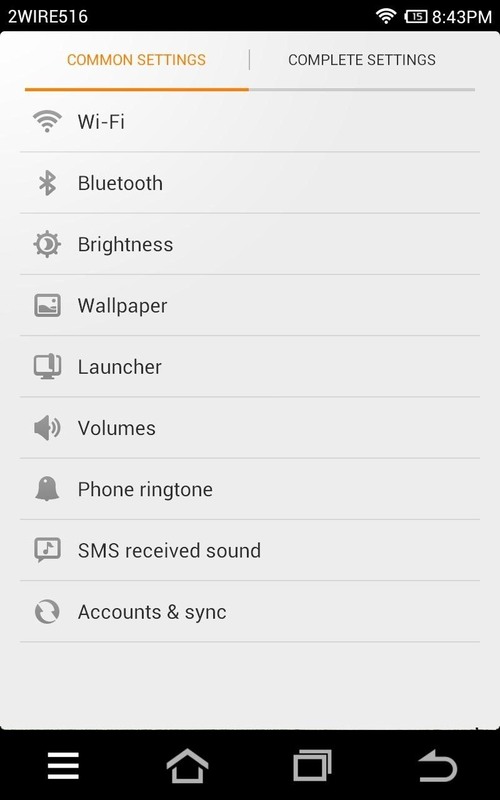 Uses more system memory than other custom ROMs. 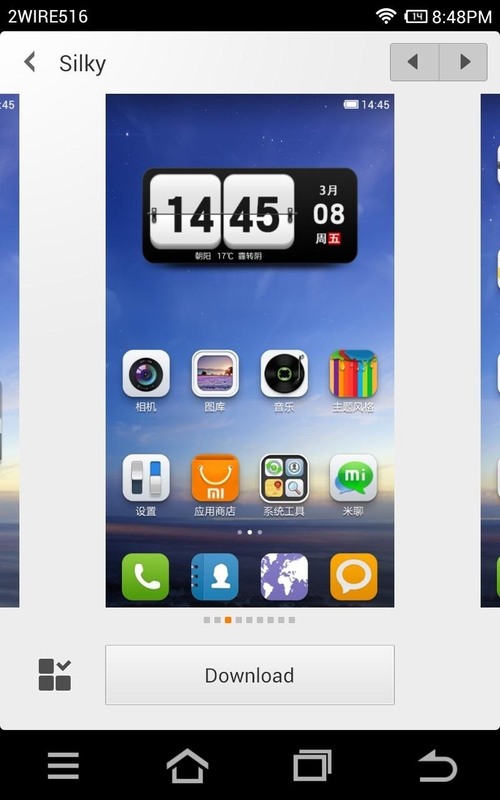 As you can see, MIUI is an interesting mix of iOS and TouchWiz. It is a different take on Android that is sure to attract many users who are new to Android and want a polished and intuitive looking UI for their Nexus 7. Give it a go and tell us what you think!